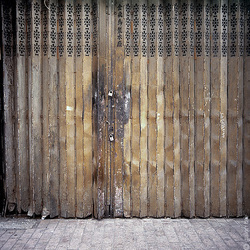 Door separates outer and inner space, through the door, people can go anywhere. Door seems like a human face, they have the age, like a human life. 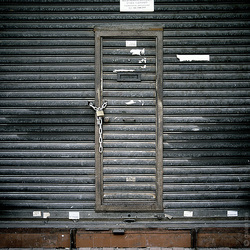 When I'm in here, I see a lonely and vicissitude on the door. 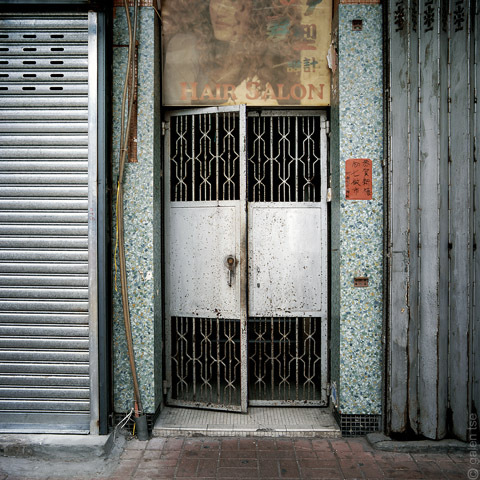 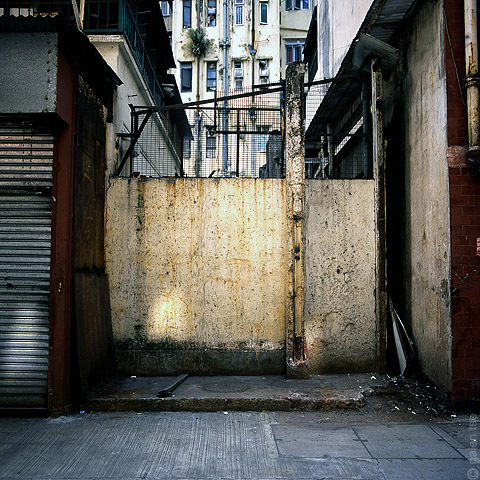 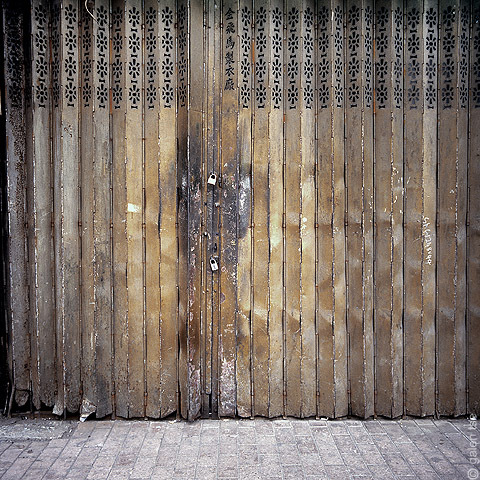 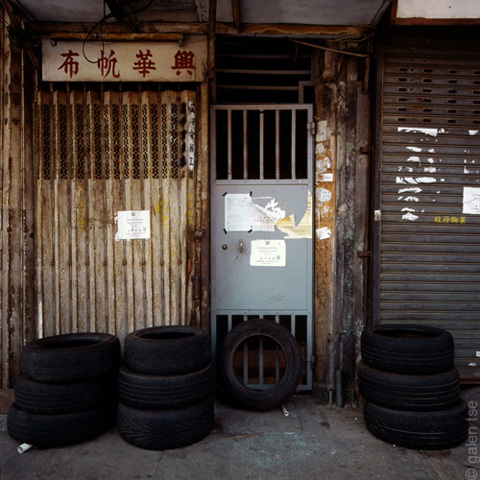 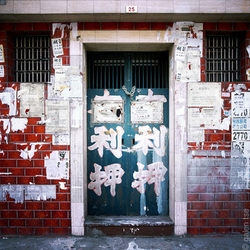 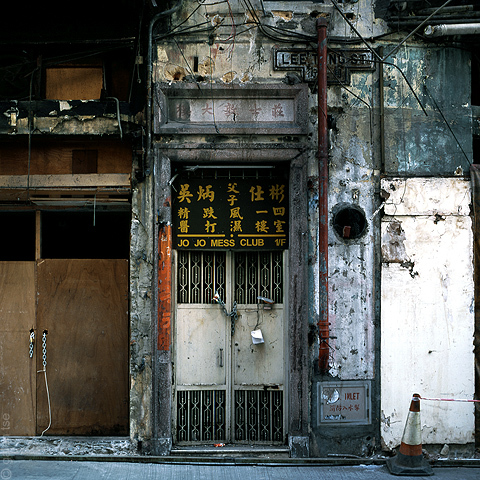 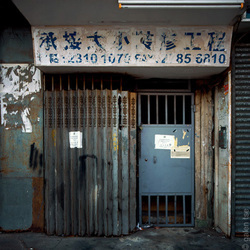 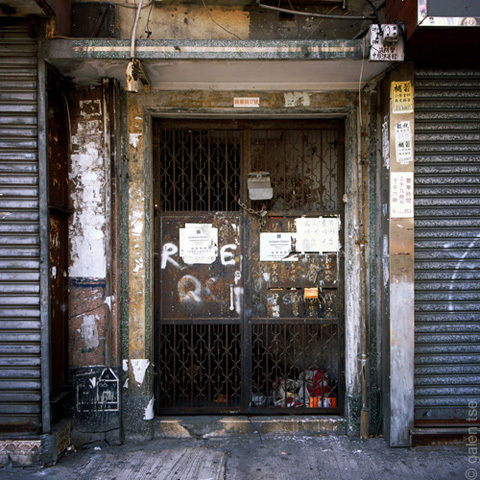 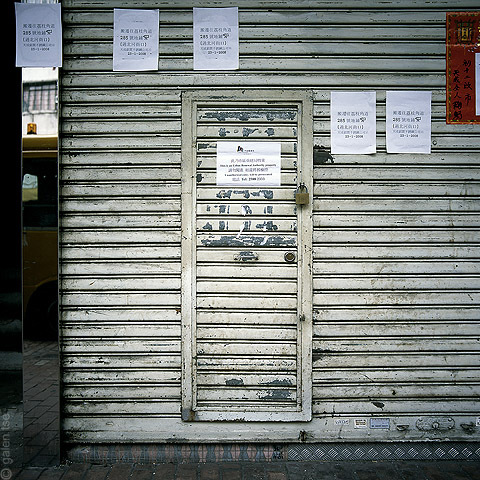 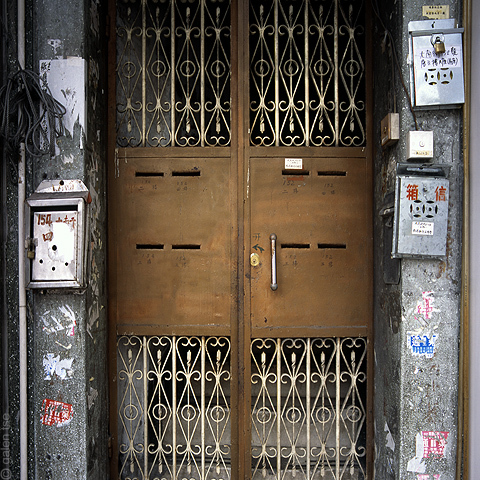 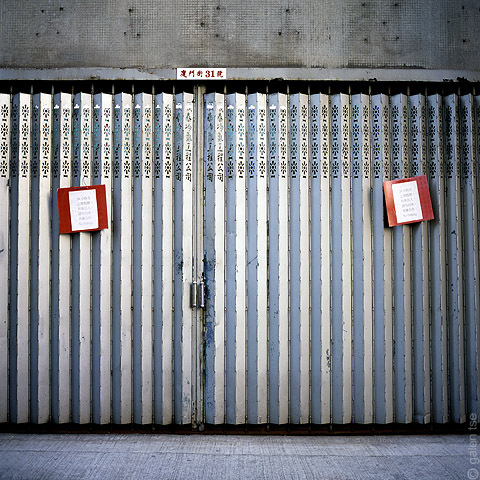 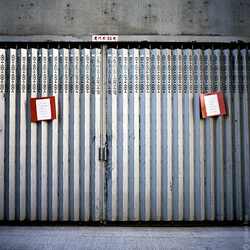 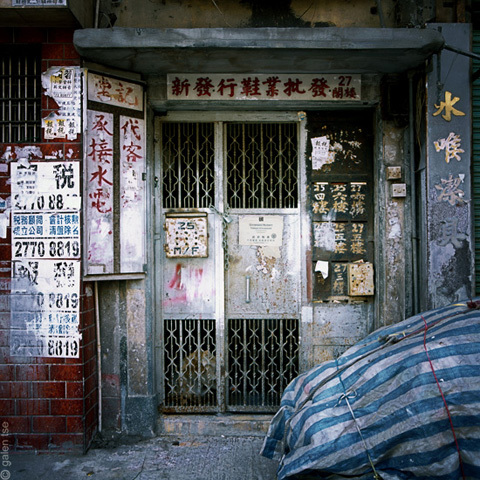 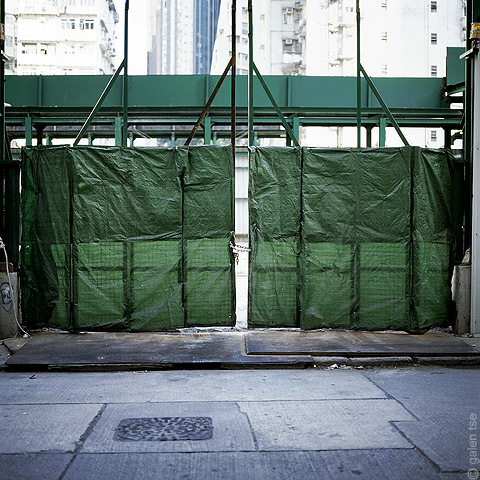 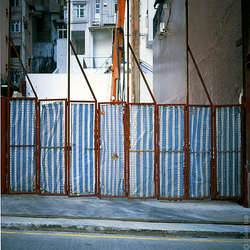 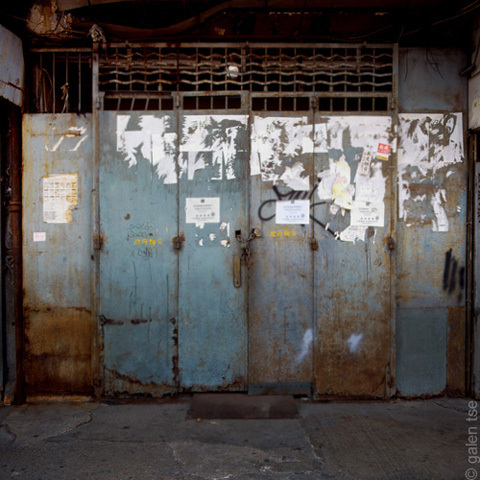 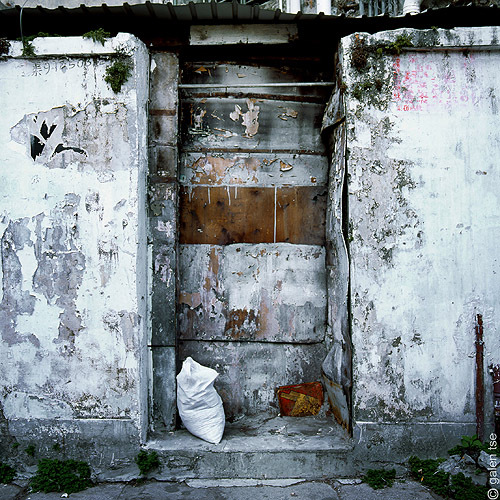 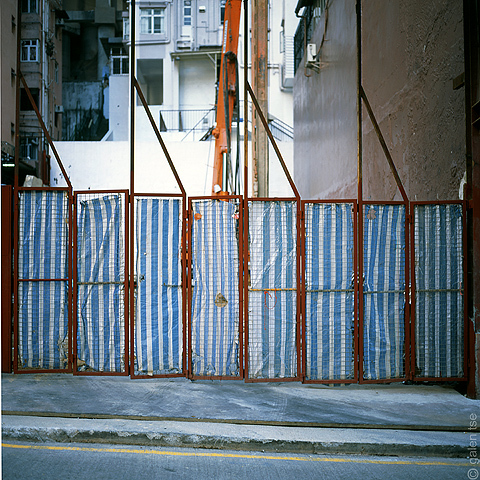 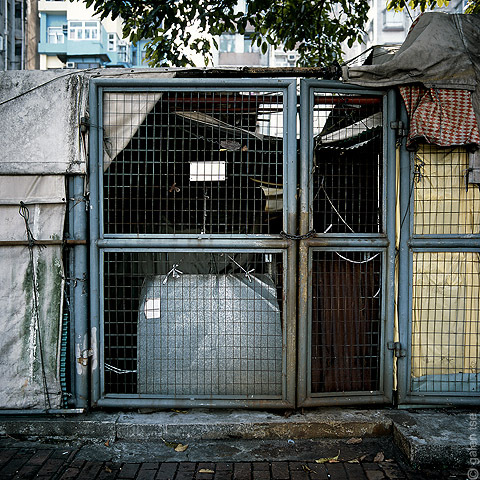 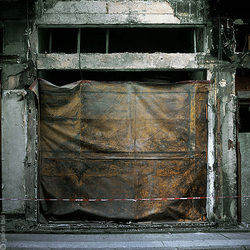 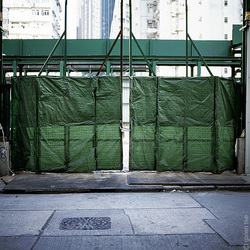 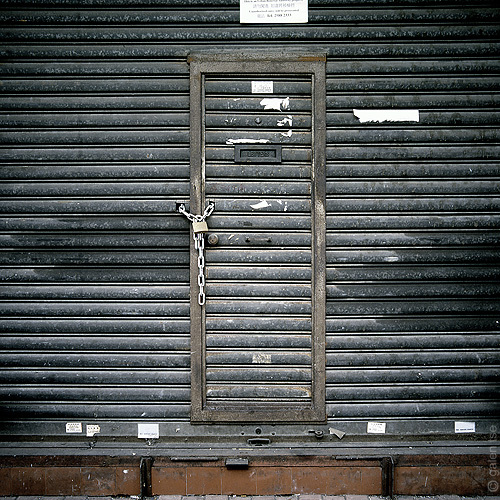 Doorway series - is my "Hong Kong objects" project. 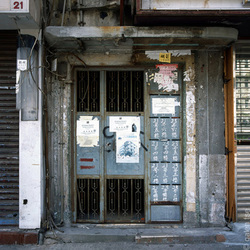 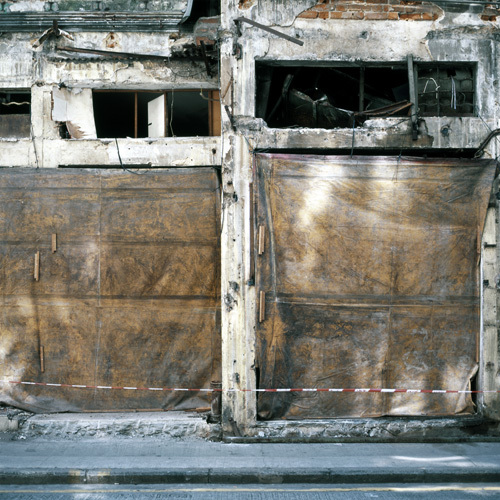 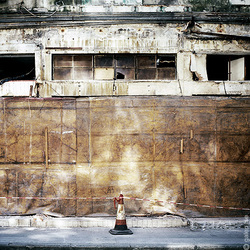 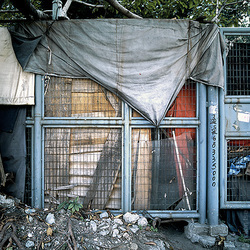 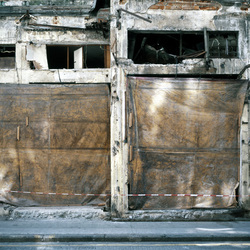 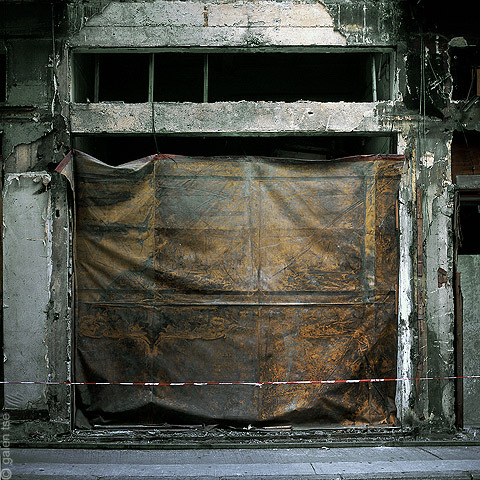 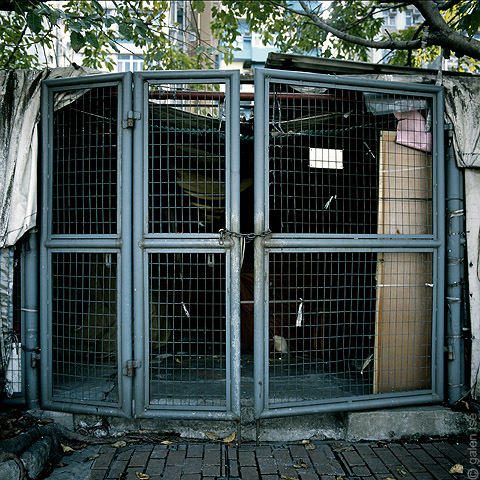 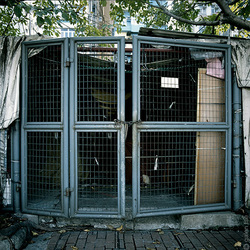 "Hong Kong Anarchitecture Bananas: Artists who reclaim space"
"Imaging Hong Kong Contemporary Photography Exhibition"